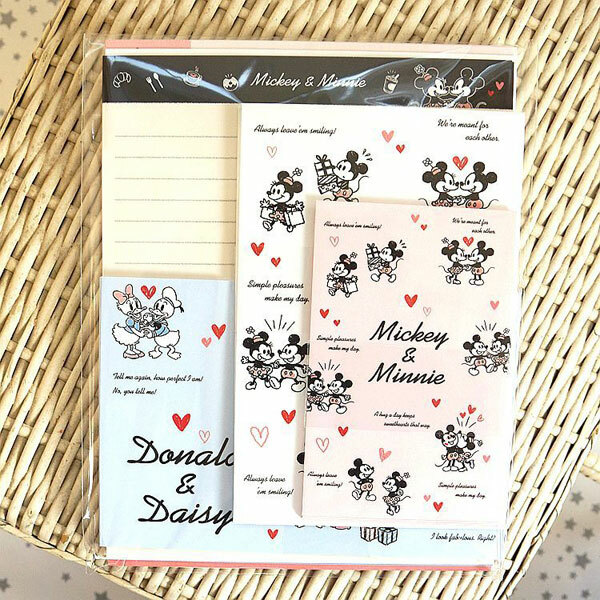 Six Seven Shop keep adding more cute products from Japanese brands including some really fun Disney stationery by Kamio. Look out for Mickey Mouse, Toy Story, Ariel and more. 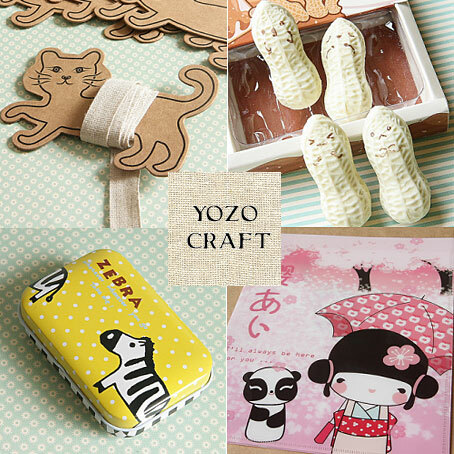 Shugei Craft have been adding lots of new Japanese fabric, washi tape and craft supplies since we last caught up with them. The Shinzi Katoh fabric is so cute, especially this bee and flower print. SCK readers get 15% off any order with the code SCKAWAII. For the rest of January there’s a different offer every week at Cakes With Faces. 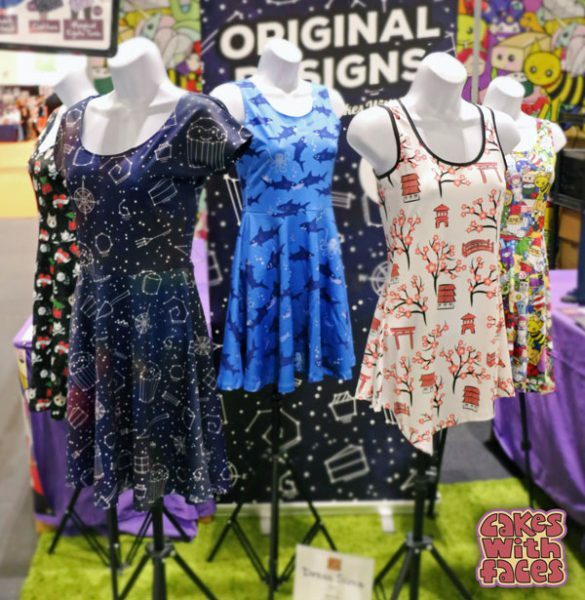 This week, get 10% off dresses with code DRESSUP, until Friday 26th January. They’re all original designs, available in sizes UK 6 – 20 with worldwide shipping. 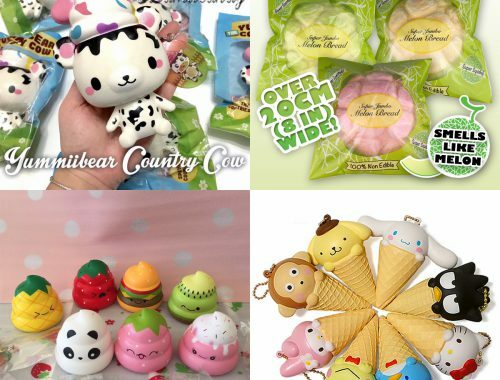 Kawaii Panda have some great special offers on sale just now. 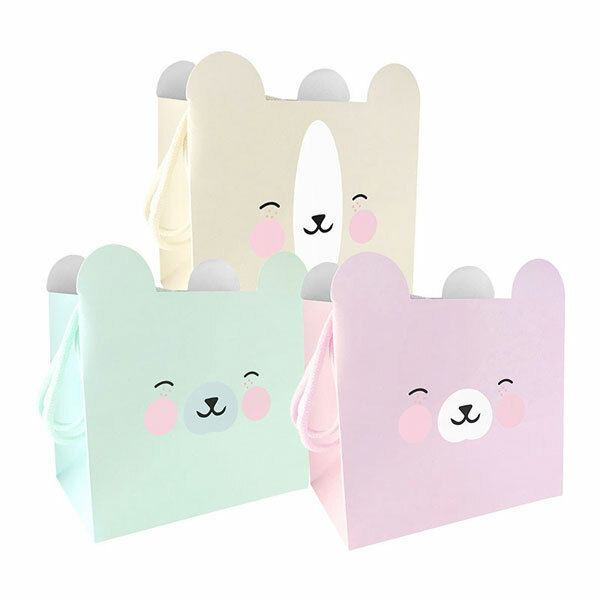 These kawaii squishy grab bags contain 9 top brand squishies €40 while fukubukuro lucky bags start at €19.99. Don’t forget, SCK readers get 10% off all orders (excluding boxes and bundles) with the code SCK10OFF. 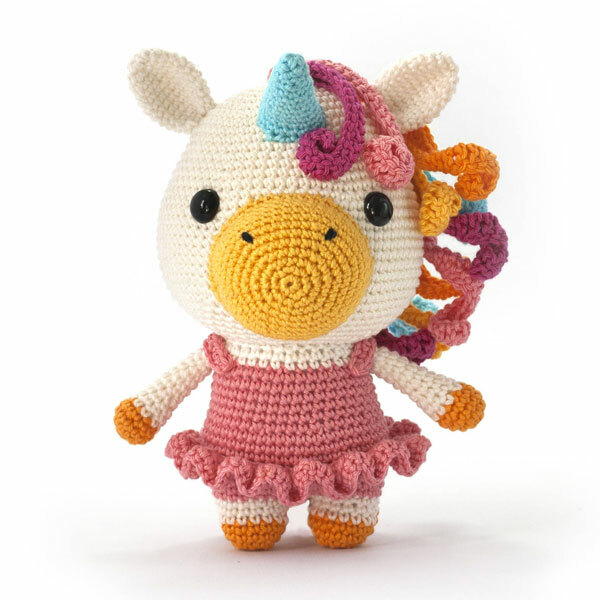 Make a cute unicorn friend for yourself or a gift with this digital amigurumi crochet pattern by DIY Fluffies. Bella has a colourful rainbow mane and pink frilly dress but you can change the colours if you fancy trying something different. Prefer something a bit less sweet? 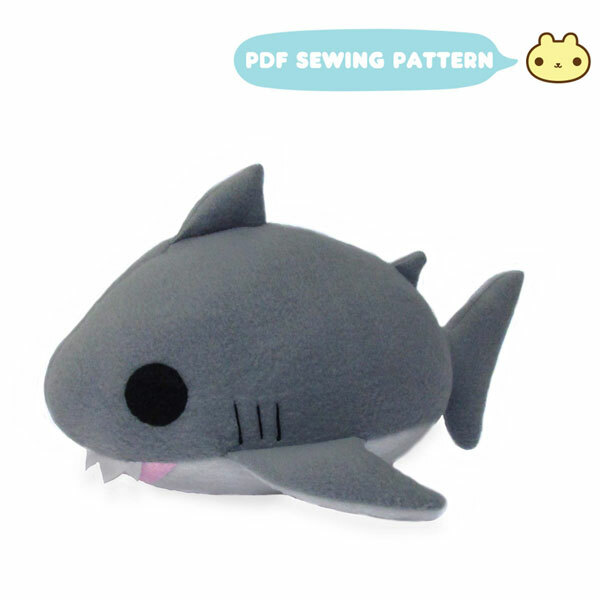 How about sewing up Chebeto‘s plush shark! It’s very round and cuddly, and probably won’t bite. It was Ichigo (Strawberry) Day in Japan recently so I have strawberries on the brain. Kawaii Depot have a super sweet Hello Kitty x Strawberry Shortcake memo pad with plenty room for your notes and messages. Get 10% off any $10+ order with the code KDSS-10 or 15% off a $50+ order with the code 15PER. 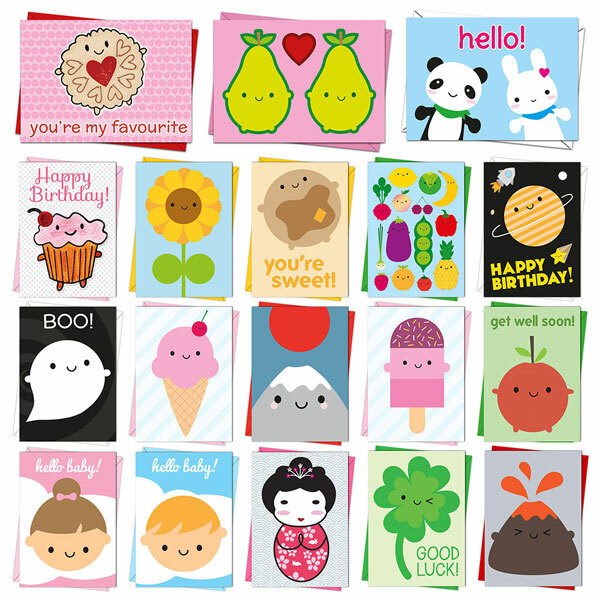 Cute Delight have some fun new stationery, stickers, charms and squishies. 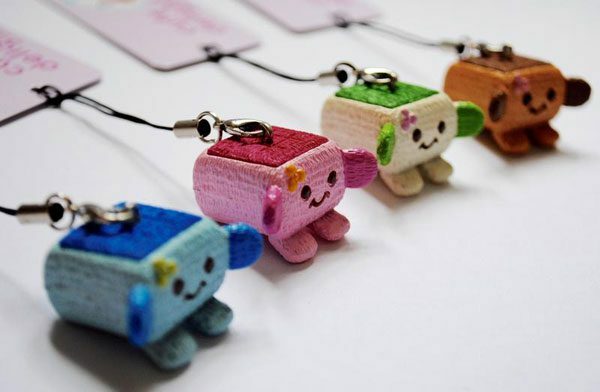 How cute are these teeny tiny tofu charms? I’m having a price freeze in my Asking For Trouble shop. 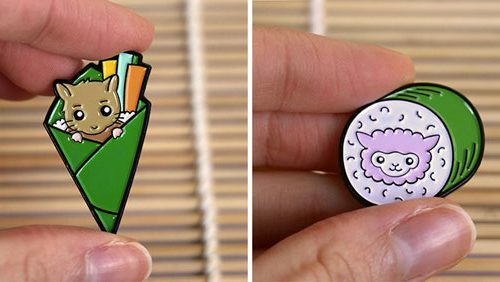 I’ll be raising prices on February 1st so now’s your chance to pick up some cute cards, badges, gift wrap and more at the lower price. There’s free UK shipping and flat rate £3 international shipping on all orders over £15 so stock up. Have you signed up to get the SCK Newsletter? The next one will be sent out at the end of January with our top posts of the month, crafty ideas, events and more!